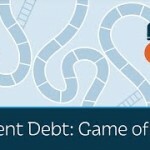 Game of LoansWhy does student debt keep going up and up even as it’s harder and harder to find a good job with a college degree? And why does it seem that the more aid the government and colleges give, the less it helps? 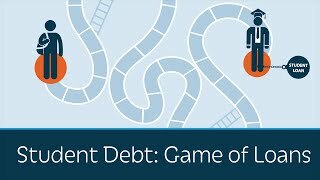 Charlie Kirk, founder of Turning Point USA, shows how politicians and universities have saddled students with dangerous debt…and with little to show for it.